Starting at $1! 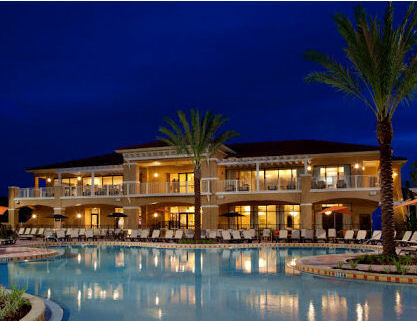 - Fantasy World Club Villas in Orlando, Florida Near Disney - January 26, 2019 - Bid on a 7 Night Stay in a 2 Bedroom Suite! This offer is based on current availability and is not valid for the Pay Now Travel Later option. All travel requests should be completed within 24 hours of the auction end time. Failure to submit travel dates within the allotted time may prevent the offer from being fulfilled. Travel insurance cannot be added to this reservation.